Chris advises hospitals, physician practices, and other health care providers on a variety of regulatory, transactional, and policy issues. He regularly counsels clients on matters regarding regulatory compliance, medical staff privileges and credentialing, billing and payment, contracting, operations, employment, and legislative affairs. Chris’ philosophy on delivering exceptional client representation combines a thorough attention to detail with a comprehensive understanding of both the relevant law and the operational realities of his clients’ businesses. Chris also speaks and writes frequently about health care regulatory issues. 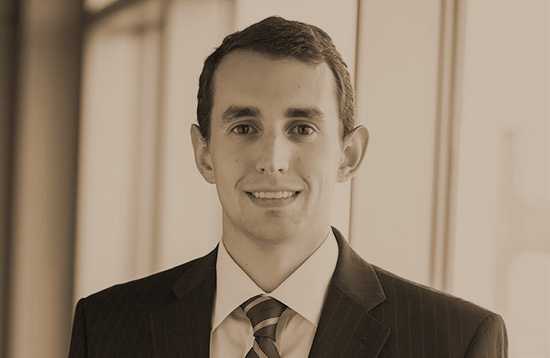 Prior to joining the firm, Chris served as Assistant General Counsel for the Alabama Medicaid Agency.